We pursue relationships based on transparency & persistence. One of the big advantages of developing an Android app is speed of delivery in the Google Play marketplace. Android is the world’s fastest growing mobile platform. 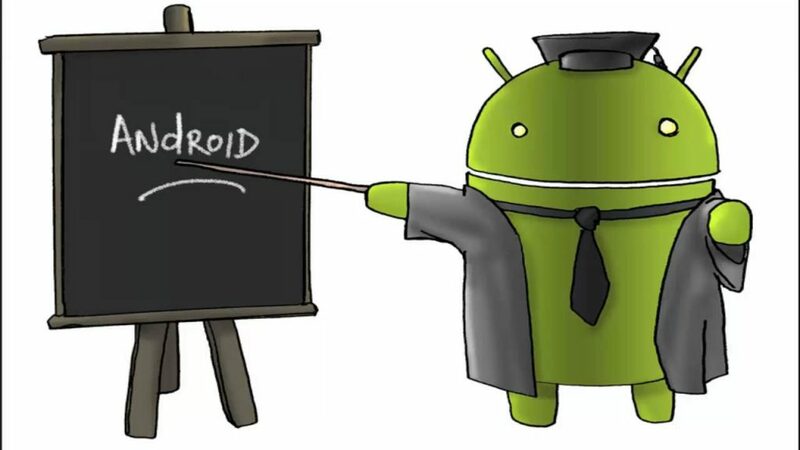 This is why we recognized the need to establish our foothold in the field of Android app development. 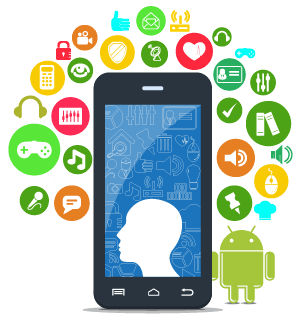 We’re committed to creating the most functional and innovative Android apps to our clients. Why Choose Android App Development? When you work with us, we deliver to you an Android app that meets your demand, builds your audience base, and establishes your brand. We can develop high fidelity Prototype, Proof-of-Concepts, MVP and more. Our development team can help you launch in market faster than others. Integrate with mobile wearable and other sensing technology devices to create holistic mobile experience for your customers. 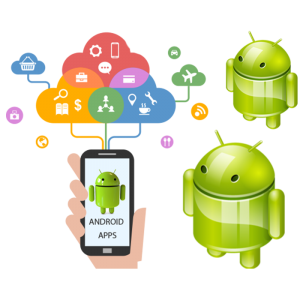 TECH TROOP talented native Android App Developers provide services right from conceptualizing the App idea to development to Android App Maintenance. Whether we partner with a start-up or an Enterprise, our collaborative development approach helps us deliver great Android apps. Developers who don’t talk down to you and stay within your budget? Yep, that’s these guys. My husband and I use them frequently for small and large jobs, and they’re terrific with both. I know they have lots of other clients, but when I call, I honestly feel like I’m their one and only. No telephone black holes or unresponded-to emails here! TECH TROOP fixed our online ordering system. For some reason our customers started getting error messages, and the web company who set up our shopping cart was not able to fix it. We even tried another company and then called TECH TROOP. They got it fixed within a day. This fix eliminates the myriad phone calls we probably would have had to field if not fixed. When it comes to getting support from us at TECH TROOP, it can be helpful to realize the way that our ticketing system works, and the multiple channels for getting help. Click HERE!